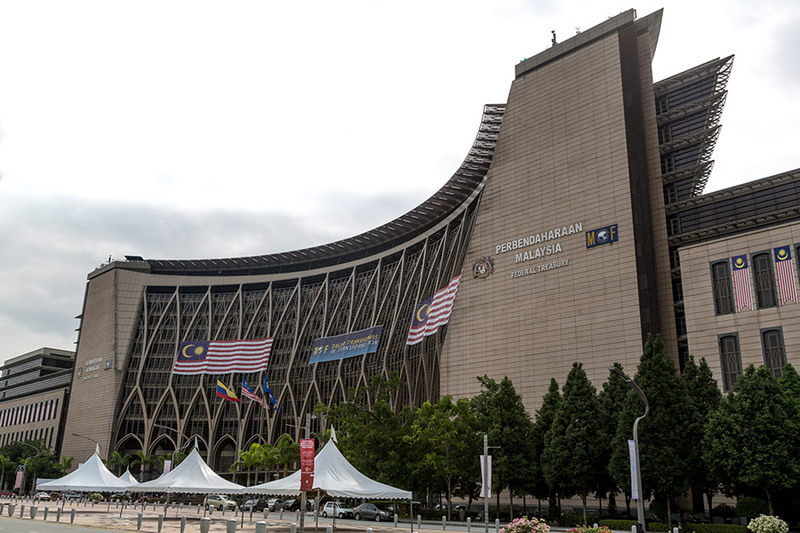 KUALA LUMPUR: Malaysia needs to double its healthcare travellers to 2 million by 2020 to achieve the RM2.8 billion target in medical travel earnings, said Deputy Finance Minister Datuk Amiruddin Hamzah. He said SST will not be imposed on medical bills and this will help Malaysia to be competitive in offering medical travel. Amiruddin was speaking to reporters after launching medical travel market intelligence conference Insight 2018 here today. In 2017, the Malaysian healthcare surpassed one million healthcare travellers in volume and raked in RM1.3 billion in medical traveller revenue. This has impacted the economy at an estimated RM4 billion from other non-related healthcare expenditures such as transportation, accommodation and tourism activities.